Set of 25 folded printed Placecards. Size 3½" x 2½". Caspari is committed to producing products using environmentally sound raw materials. Ideal for weddings, special dinners or bridal showers. Select.. 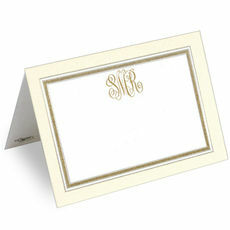 This set of elegant foldover placecards are ideal for weddings, bat mitzvahs, anniversaries, birthdays or bridal showers. Size 3.5" x 2.5". Flat printed in ink color and stock color of your.. 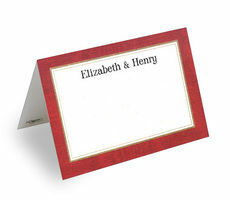 This set of modern and sophisticated foldover placecards are ideal for any occasion. Size 3.5" x 2.5". Flat printed in ink color and stock color of your choice. Typestyles and positioning.. 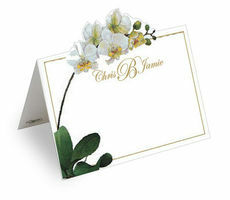 This set of modern and trendy foldover placecards are ideal for weddings, special dinners or bridal showers. Size 3.5" x 2.5". Flat printed in ink color as shown with your choice of stock..
Set of 25 folded printed Placecards. Size 3½" x 2½". Caspari is committed to producing products using environmentally sound raw materials. 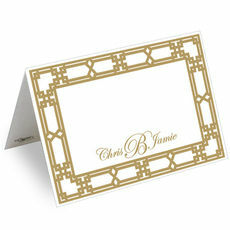 Ideal for weddings, special dinners..
Caspari classic folded Placecards printed with your personalization. 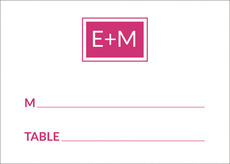 Base size of placecard is 3½" x 2½" not including the height of design. Caspari is committed to producing.. This set of beautiful foldover placecards are ideal for weddings, special dinners or bridal showers. Size 3.5" x 2.5". Flat printed in ink colors and typestyles of your choice. Positioning.. 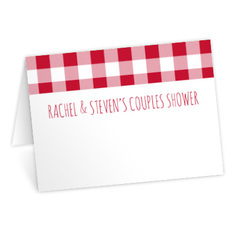 This set of gingham themed casual foldover placecards are ideal for country celebrations, casual bridal showers and rehearsal dinners and more. Size 3.5" x 2.5". Flat printed in your choice.. 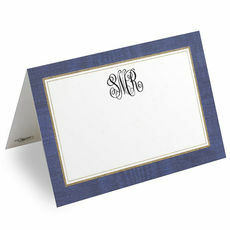 This set of pretty foldover placecard are ideal for weddings, special dinners or bridal showers. Size 3.5" x 2.5". Flat printed in your choice of ink color and typestyles. Positioning only.. 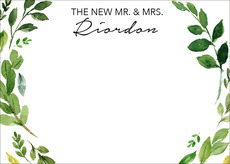 This set of modern foldover placecards are ideal for weddings, special dinners or bridal showers. Size 3.5" x 2.5". Flat printed in ink color and stock color of your choice. Typestyle and.. 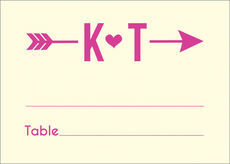 This set of pretty foldover placecards are ideal for weddings, special dinners or bridal showers. Size 3.5" x 2.5". Flat printed in your choice of ink color and typestyles. Positioning only.. 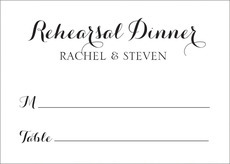 This set of foldover placecards are ideal for weddings, special dinners or bridal showers. Size 3.5" x 2.5". Flat printed in ink color, typestyle and stock color of your choice. Positioning.. 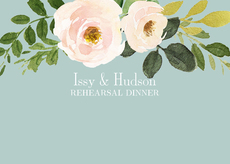 This set of beautiful floral flat placecards are ideal for weddings, special dinners or bridal showers. Size 3.5" x 2.5". Flat printed in your choice of ink color and typestyles. Positioning.. This set of gorgeous foldover placecards features our popular damask pattern and are ideal for weddings, showers, anniversaries and birthdays. Size 3.5" x 2.5". Flat printed in your choice.. This set of beautiful feather and floral foldover placecards are ideal for weddings, special dinners or bridal showers. Size 3.5" x 2.5". Flat printed in ink color as shown with your choice.. This set of fun gingham-themed foldover placecards are ideal for rehearsal dinners, casual birthdays, bridal showers and more. Size 3.5" x 2.5". Flat printed in your choice of ink color and..